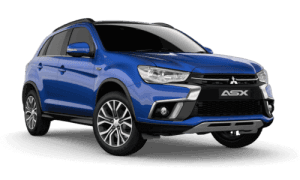 Windsor Mitsubishi Service Department located in McGraths Hill, NSW offers our valued customers the premium in vehicle servicing. 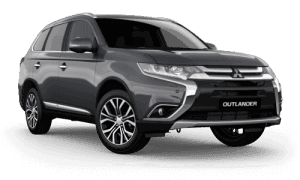 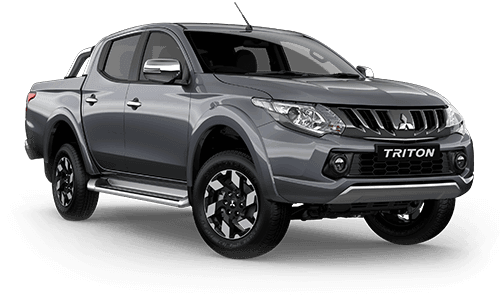 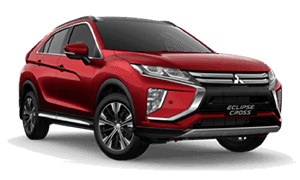 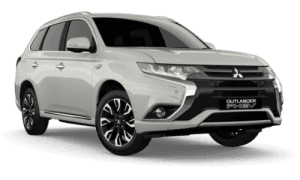 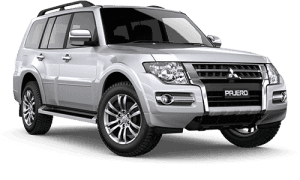 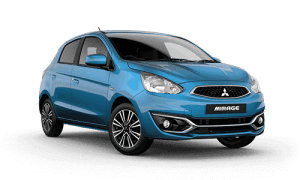 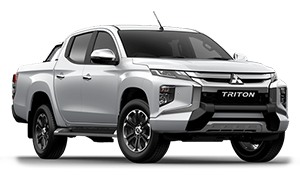 We are one of the largest vehicle service providers for Mitsubishi in North Western Sydney NSW, with highly specialised Technicians and state of the art facility. 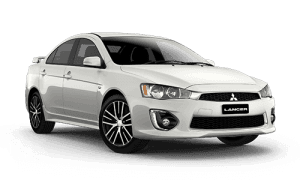 When servicing your vehicle with Windsor Mitsubishi, you know it will be serviced and maintained to the highest standard. 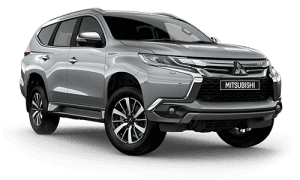 For more information on anything service related, please feel free to contact us on (02) 4577 0400 or complete our online service enquiry form.